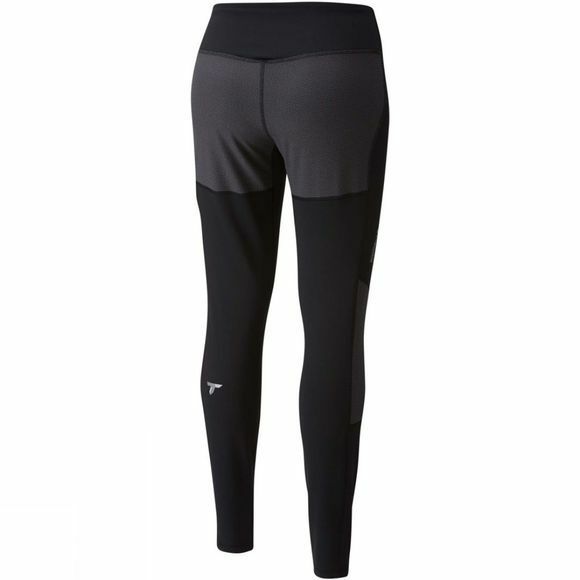 The Womens Titan Peak Trekking Leggings from Columbia are part of the Columbia Titanium collection. These mid-rise Leggings will take you from relaxing walks to high performance hikes in comfort with no compromise on performance and style. The Omni-Wick fabric pulls moisture away from the body to keep you fresh. 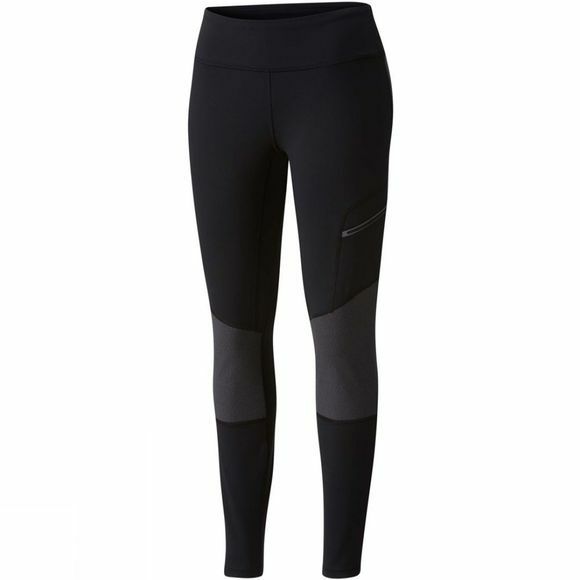 Up the intensity without a second thought with this abrasion resistant Leggings, complete with reinforced knees and seat.